We can only speculate the why, the who and exactly when and where in Walkerville this lovely portrait was taken. A woman at work, captured for all eternity. 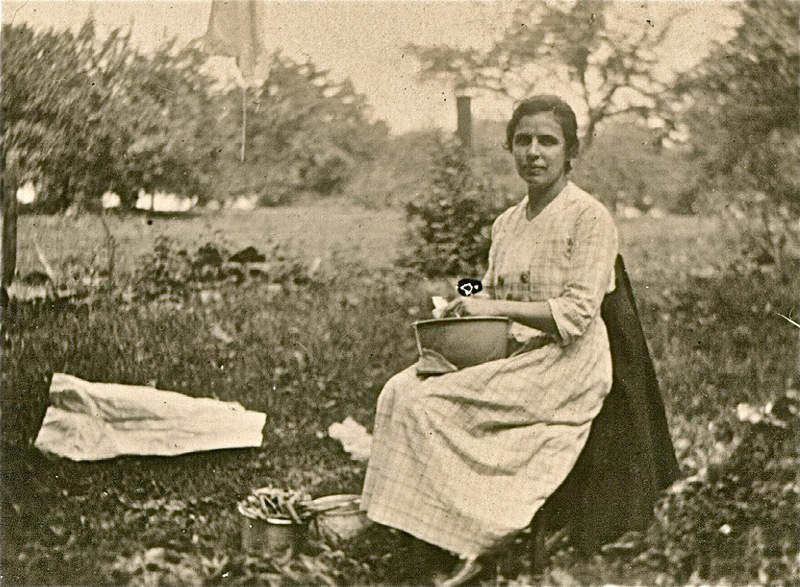 This entry was posted in Fashion, People, Walkerville, Windsor Now, Windsor Then and tagged 1900s, beans wash, cookstove, laundry, peas, photograph, regal, regally, snap, summer, woman, wonder, work. Bookmark the permalink.